In this experience, participants will receive a guided tour on foot of the Yoshinoyama area by a local English language-speaking resident of the area. The area’s deep history, culture, and various significant locations will be introduced over the course of the tour. Elevation change over the course: About 80 meters uphill and 500 meters downhill. Meet in front of Yoshino Station and take a taxi(costs about 4,000 yen per vehicle) to the Oku-senbon area of Yoshinoyama. 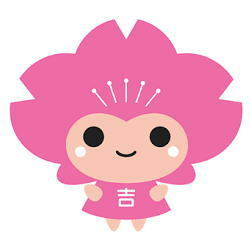 From Oku-senbon, participants will be guided to Kinpu-jinja Shrine and Yoshitsune Minamoto’s old mountain hideout. 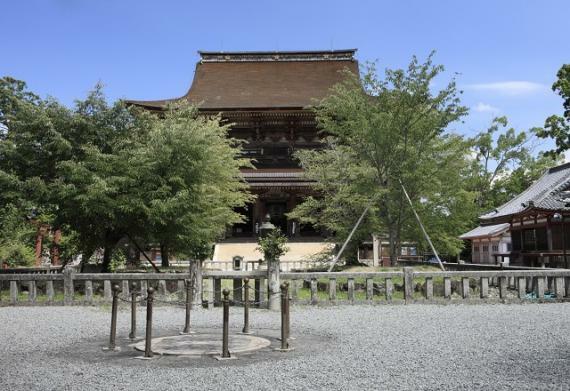 From there the tour will continue on foot down the main street of Yoshinoyama to see the World Heritage locations of Mikumari-Jinja Shrine, Yoshimizu-jinja Shrine and Kinpusen-ji Temple’s Zao do Hall. 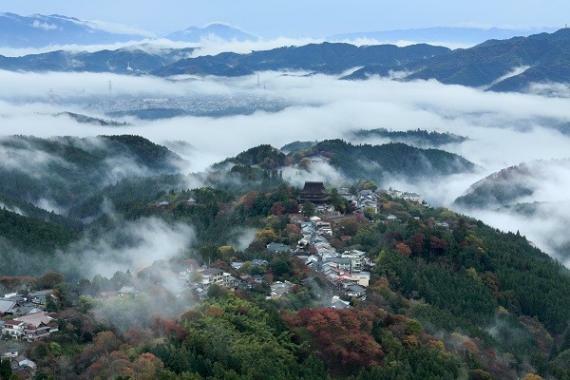 Participants will also be guided to Hanayagura view point (a great spot for taking photographs) and pass by Yoshinoyama’s various traditional shops and ryokans. The tour will end either at the top “Nanamagari Road” (which leads down from the main street of Yoshinoyama to Yoshino station), or back in front Yoshino Station, depending on the choice of participants. Bring enough water to stay hydrated, walking shoes, clothing that fits the season, rain gear. Transportation to and from Yoshinoyama. Taxi fee up to the main street of Yoshinoyama. Fee for entering any temple or shrine in the area (if participants wish to enter a temple or shrine during the tour, they are responsible for any required fees). In front of Kintetsu Yoshino Station. Cancellations 1 day prior to the event require 50% of the participation fee. * The deadline for submission of request is 5 days before the desired date to allow for processing time. Therefore please send request early. 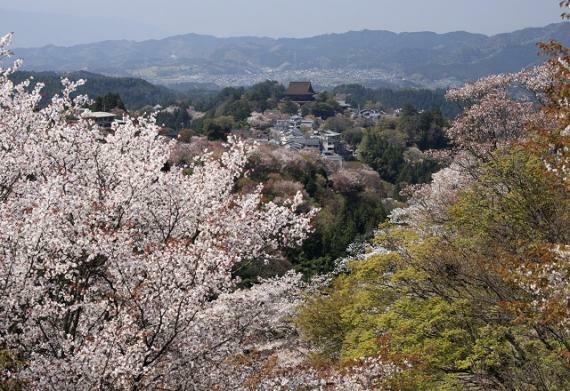 The Yoshino Visitors Bureau is a portal for tours in Yoshino. Our programs our designed to give participants a deep understanding of Yoshino through a variety of different experiences. 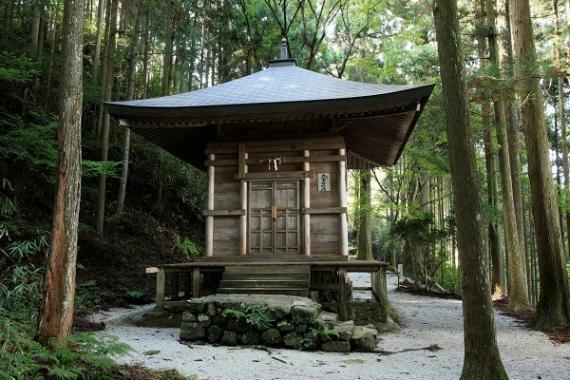 Programs include Yoshino Forest Therapy, held within the region’s magnificent cedar forests, as well as other programs which serve to highlight the history, culture, daily life and manufacturing traditions of Yoshino.